For flawless skin that visibly glows our microdermabrasion and glycolic peel facials can treat fine lines, dull or dehydrated skin, sun -damaged skin, skin laxity, acne scarring congested and acne prone skin. Crystal Clear Microdermabrasion uses a controlled method of skin resurfacing, by gently exfoliating the outer layers of skin, while creating new collagen and elastin formation to visibly rejuvenate acne prone, congested and scarring of the face and neck. BeautyLab Glycopeel uses a unique resurfacing treatment which combines Glycolic Acid and pomegranate enzyme for optimum effect, leading to a softer, smoother and brighter complexion. Glycopeel focuses on deep cleaning and many level of exfoliation. 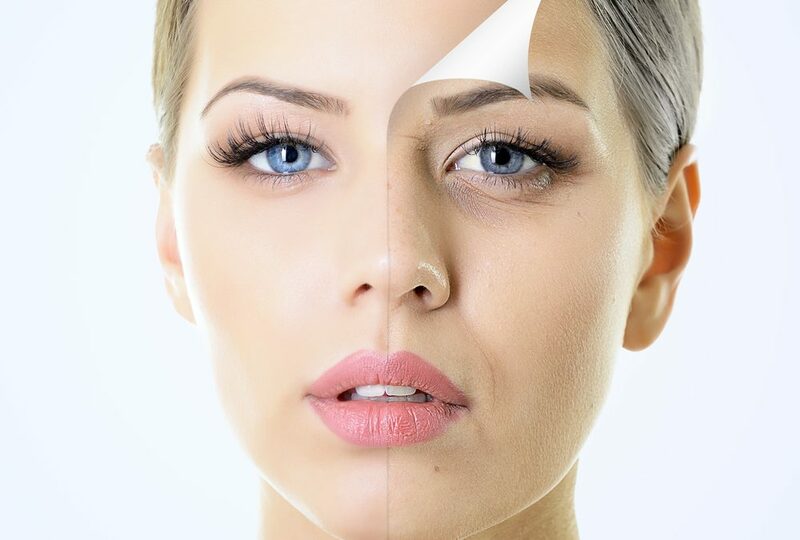 Glycopeel is ideal as an Anti-ageing treatment working on sun-damage, pigmentation, premature ageing, but also works on dull, congested and acne prone skins. Results are visible immediately, however, a course of treatments is often recommended to achieve maximum effects. *Please note this facial is not suitable for any person currently receiving treatment or who has had treatment in the last five years for cancer. This facial cannot be carried out on anyone awaiting a diagnosis for any condition, if in doubt please call Lift. Failure to cancel your appointment with less than 24 hours notice will result in a 50% cancellation fee being charged. Failure to attend an appointment booked on-line will result in a 100% cancellation charge. If you have missed previous appointments we will take a 50% deposit at the time of booking which is non-refundable if you cancel your appointment with 48 hours. **If you have not visited Lift before we will require a £20 deposit, which is non-refundable if you cancel your appointment with 48 hours prior to treatment. ***If you do not attend two consecutive appointments you will no longer be able to book without paying the full amount of the appointment upfront.